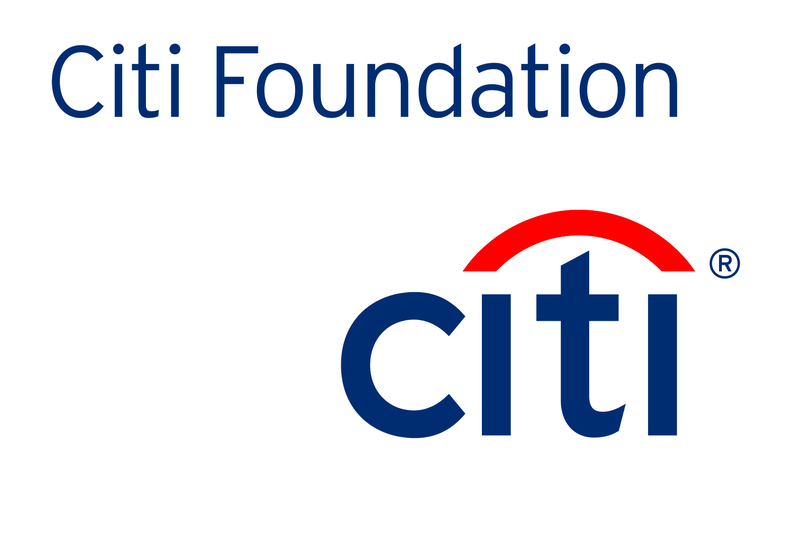 Jersey Cares is experienced at crafting strong corporate-nonprofit partnerships that benefit the entire community. 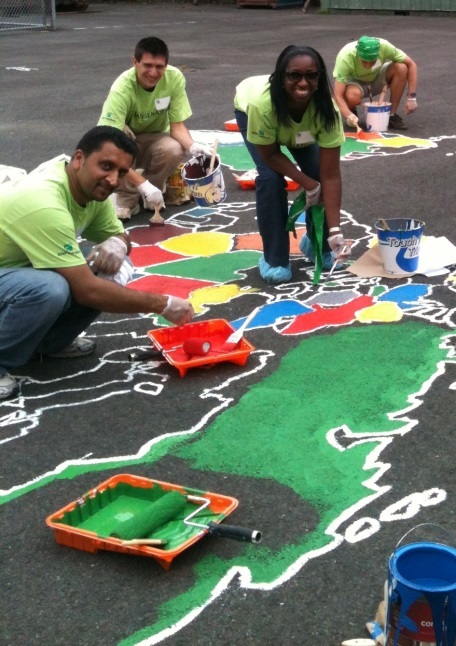 As a Jersey Cares Corporate Partner, your company will receive customized volunteer project planning services for your employees, clients, vendors, family members and anyone else you choose. 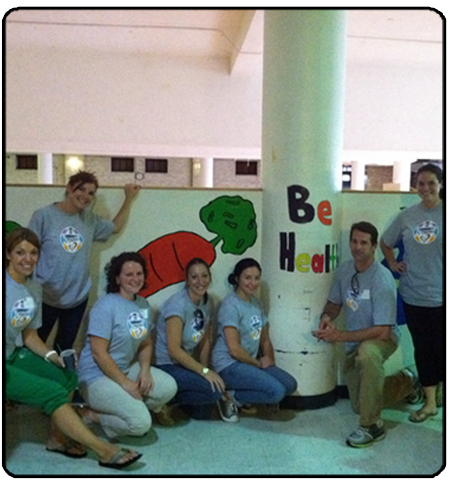 The Jersey Cares On the Go Program, which is part of the Customized Corporate Service Program, provides employees the opportunity to contribute to their communities through team-based projects that are implemented conveniently in their offices or on-site at a conference. Sample projects include creating Super Hero capes for children in a local hospital and hosting a job shadow day. 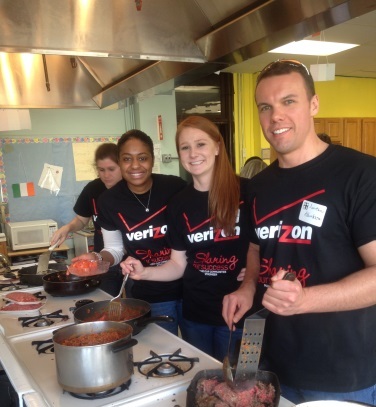 By participating in the Jersey Cares Corporate Service Program, our partners make an investment not only in the communities in which they do business but in their employees and business results as well. 90% of corporate executives believe volunteer programs build teamwork skills, improve morale and attract better employees. Additionally, 83% of consumers will trust a company more if it is socially or environmentally responsible, and 89% are likely to switch brands if the second brand is associated with a good cause. 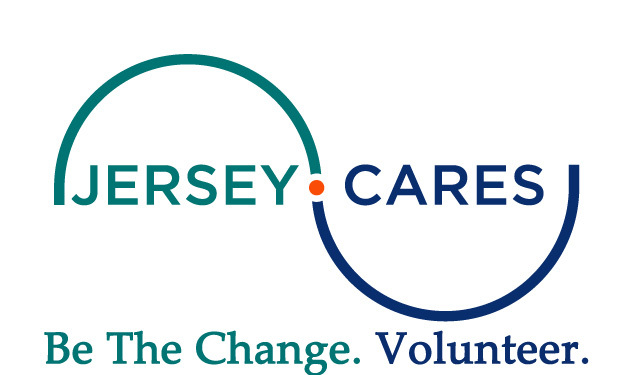 If your company is interested in learning more or becoming involved in the Jersey Cares Corporate Service Program, please complete an inquiry form or contact Michelle Dee at (973) 533-1993. To see some of the latest service projects that we have completed with our corporate partners, check out our Corporate Corner.